As Kurandero, Shaman or Medicine-man I have different roles and one of them is what we can call being a "priest" , and in that role I work as a connection between people and The Spirit to help the people to communicate with the Spirit or the make this communication possible we have ceremonies some for example Fire ceremonies. 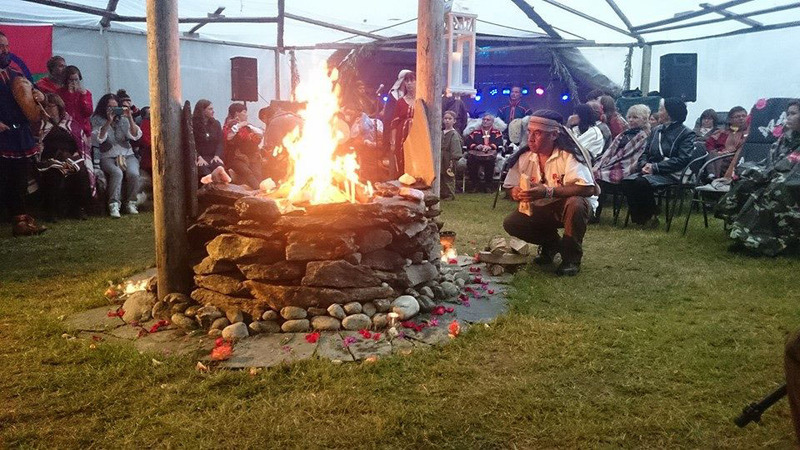 It is by working with The Grandmothers that I rediscovered the fire ceremonies and I reconnected to the Fire and all the power of this element, off course together with the power of pray , there is no ceremony without pray, pray is one of the strongest medicine I know ! 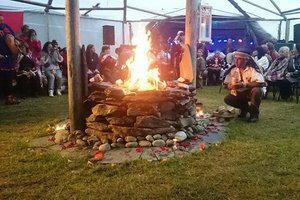 I base my ceremonies around The Sacred Fire, using tobacco, sage, cedar, and offering this to the fire and to The Spirit we can create together a ceremony for your own needs. 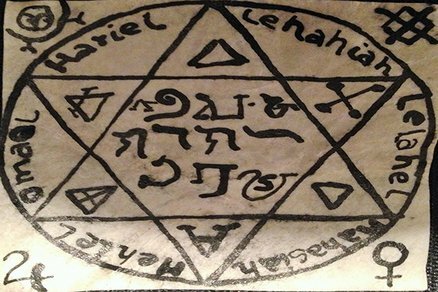 I create new and use old Rituals to help people. 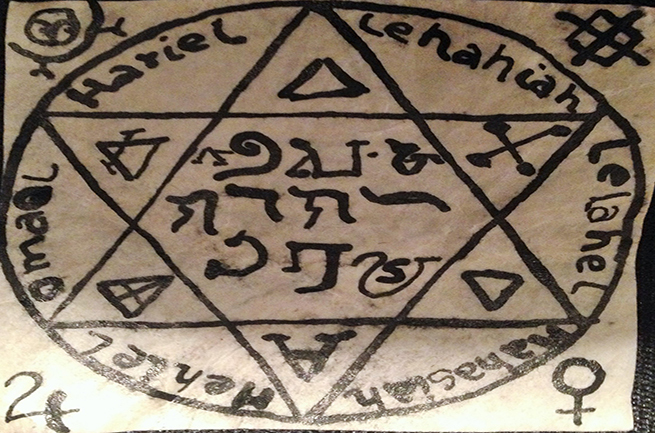 When you feel like you are not moving forward anymore, that nothing is going well and a shadow falls over your life, then is time to use this ancient knowledge and do a ritual to open your way, to cleanse and recharge you so everything goes back to track again, or if you feel like somebody is using black magic to hurt you then is time for a ritual to end this darkness. 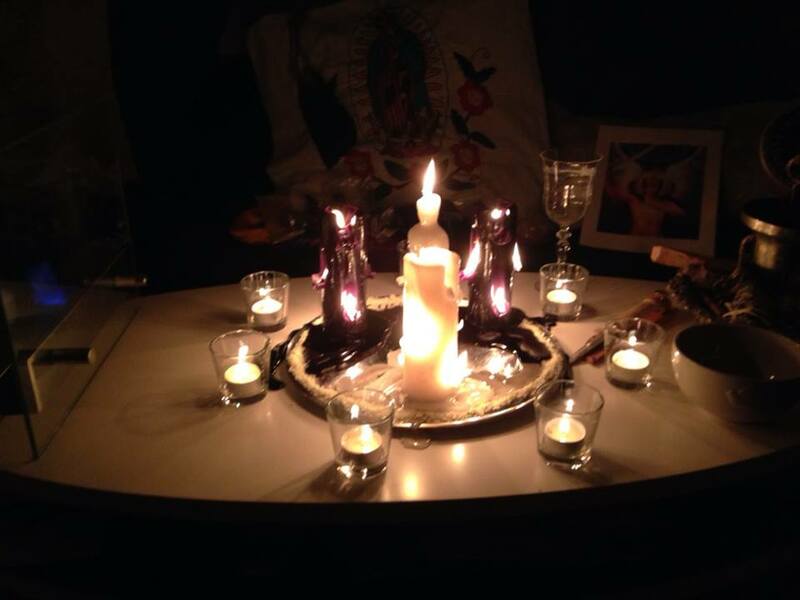 Rituals are adapted to each individual person, using candles and oils, minerals and vegetables I will help you! 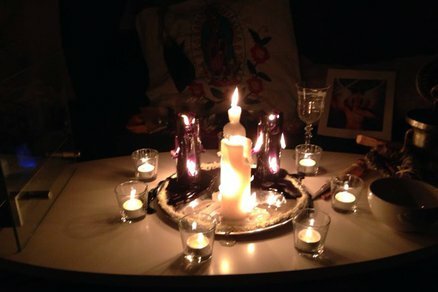 A ritual performed to help a person against black magic. A picture of a talisman for protection, wellbeing and success. Every design is personal and unique.